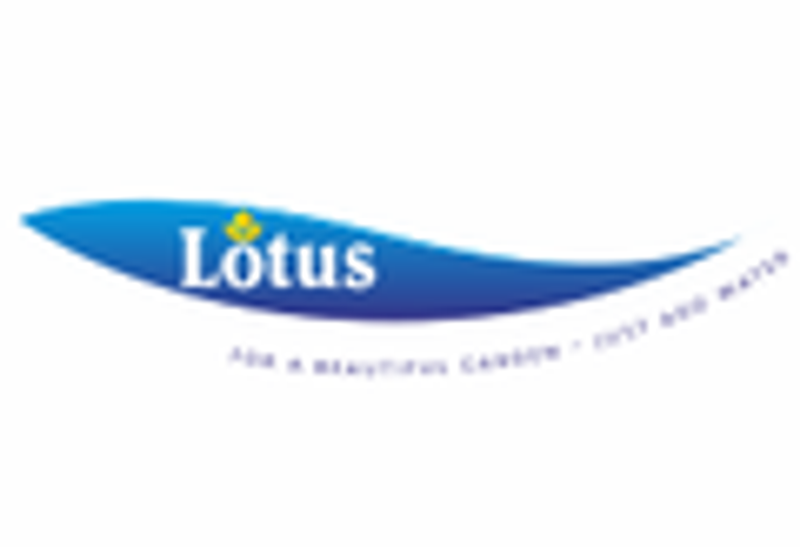 Pondsuperstores are proud to sell the Lotus Water Garden range of pond pumps including the new Otter Premier Pond Pump which replaces the orginal Lotus Baby Otter which was historically made by Trident. The Premier Otter is an ideal all round garden pond pump capable of running fountains, water features while the larger models can also operate waterfalls and pond filter systems. The Otter premier comes with a generous range of fittings and fountain jets. The Lotus Maximus Eco is an upgraded version of the orginal Maximus pond pump which has can operate fountains, water Features, waterfalls and filtration depending on model size. The new redesigned Maximus Eco is more economical to operate saving you £'s over a year on your electric bill. If you require a pond pump to solely operate a waterfall or filtration system then consider the all new Lotus Olympus Eco Pond Pump, designed to pump solids up to 8mm with clogging, making it ideal for all pond filtration including larger koi filters. The new motor makes this one of a new generation of low energy pumps saving you £'s ever year on your electricity bill.